PRICED FOR QUICK SALE, Dont miss it. 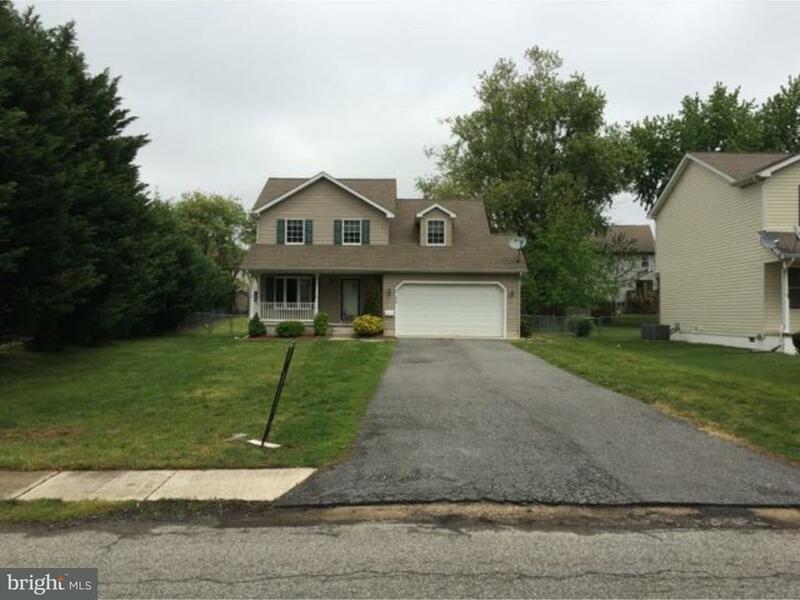 Well maintained home located on the CR School District and conveniently located to Dover Air Force Base..Downtown Dover and all majors routes.This home features a nice open floor plan with 3 bedrooms. 2.5 bath, sun room, fenced rear yard and a 2 car garage. The large master suite offers a full bath and walk in closet with extra sitting area. The laundry room locate on upper floor.Enjoy your evenings in the large sun room overlooking a large, fenced in yard. All the conveniences of being in town, but tucked away on a quiet, tree lined street.Walk to shopping, and more.Sold as is where is. Inspections for informational purpose only.